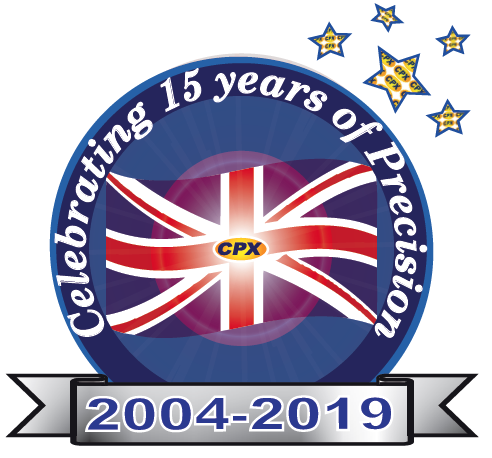 Precision UK Celebrate 15 years in the Medical Gas Pipeline Industry today. 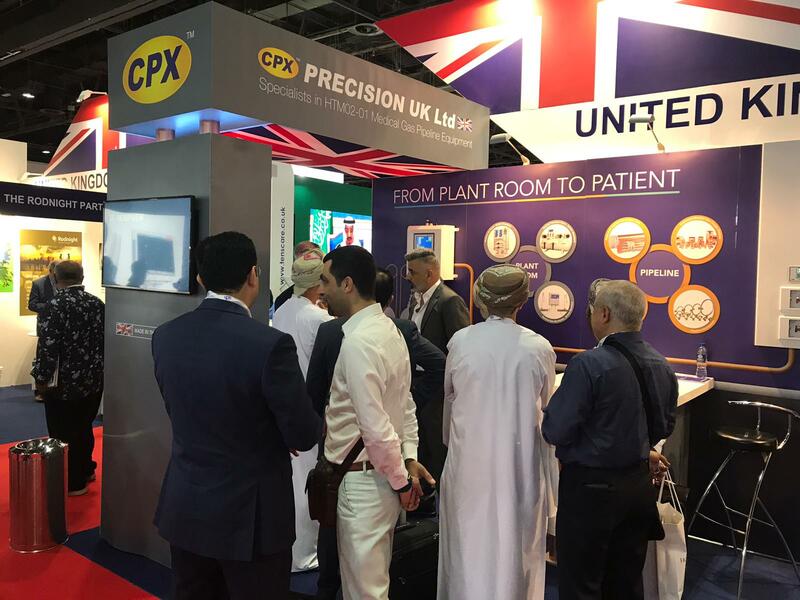 Please contact our team of dedicated support staff for any assistance. 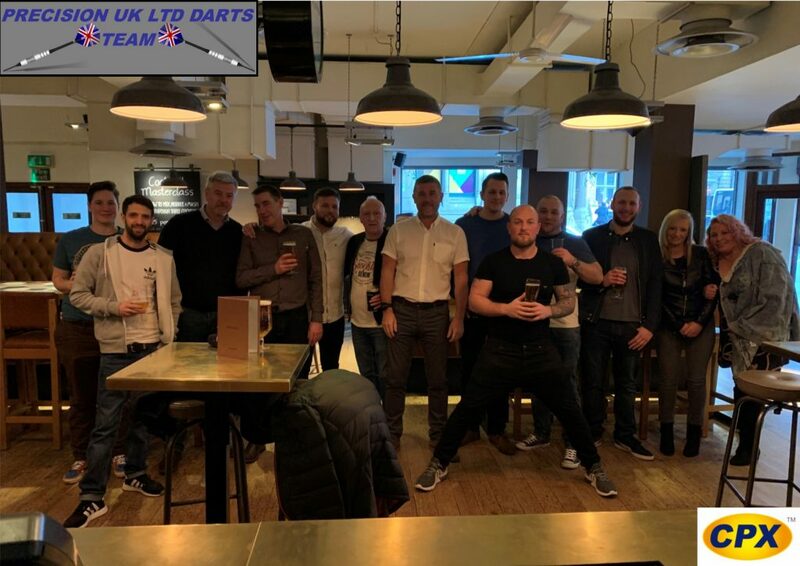 PUK team get together for their first darts tournament of 2019. We are just beginning this great team building exercise, with many more tournaments to come throughout the year.